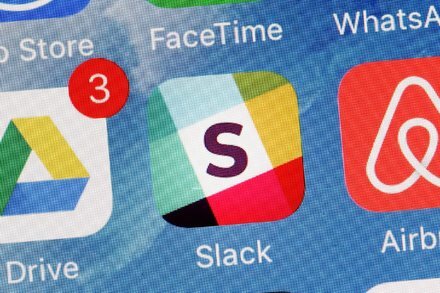 The workplace messaging company, one of the technology industry’s so-called unicorns, said Monday it had confidentially filed to go public. Google’s parent company, fueled by searches on mobile devices and YouTube’s popularity, continues to have strong financial results. ¡39 aplicaciones gratuitas para empezar la semana con buen pie! Designer Julius Tarng has created a web tool for unfollowing Twitter users that employs Marie Kondo’s “KonMari” decision-making method.